“When Battlefield: Bad Company 2 ships in March, it will deliver the best online multiplayer experience ever.” Those were the words of Karl Magnus Troedsson, Battlefield: Bad Company 2’s executive producer, at this week’s GamesCom in Cologne Germany. Even if only half of that statement turns out to be true, we either have a new sequel to the Battlefield series this coming March, or we will have an experience with multiplayer that goes far beyond what gamers have enjoyed in Activision’s own Call of Duty 4. Battlefield: Bad Company 2 is planned to be available to consumers for the PlayStation 3, PC and Xbox 360 on March 2 In the United States and March 5 in Europe. Battlefield 1943, shown off at the New York Comic Con, is the newest addition to the Battlefield series. Taking place in World War 2, Battlefield 1943 gives the player three maps to enjoy with 24 players, a small, but surprisingly action-packed 12 versus 12 battle for survival. 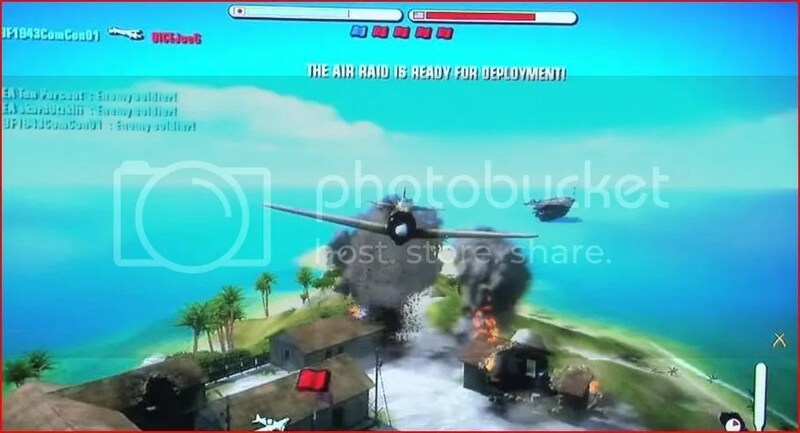 Players can choose to play as either a soldier of the U.S. Marines or a soldier of the Japanese Imperial Army. 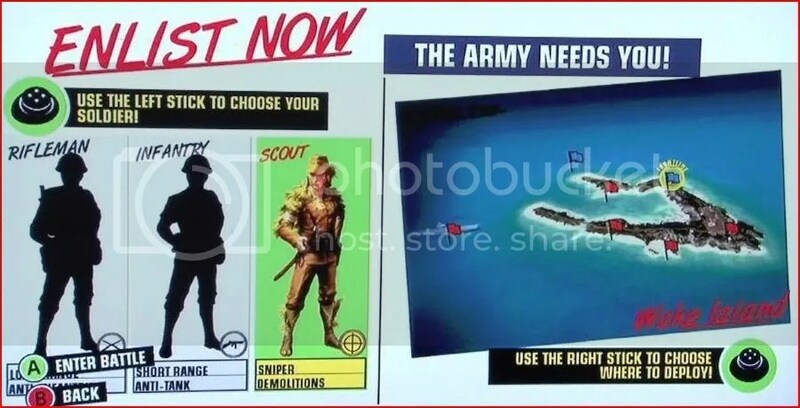 In previous installments to the Battlefield series, players could choose from up to four different classes, but in 1943, players have the choice of up to three different classes, or kits. The first class, Riflemen, is best known for its mid-range weapons and abilities. The second class, Infantry, caters to the short-range, more run-and-gun type player. Using short-range weapons, Infantry players can battle in close-quarters combat with the opposing players. The infantry load-out also includes anti-tank/vehicle weapons such as a Bazooka to take down the pesky vehicles. The third and final class in Battlefield 1943 is for the long-range sniper oriented player. Named Scout, it includes Sniper Rifles and other various long-range weapons. Scouts also are equipped with demolition weapons, but it is unexplained as to which exact weapons these will be. Battlefield 1943 will include one game mode titled Conquest. Originating from its former Battlefield counterparts, 1943 utilizes the flag-capture mode to gain territory and spawn points closer to the enemy. The game indicates which flag is the players by the color blue, and indicates the enemies’ flag by the color red. Unlike Battlefield Bad Company where “Double Assault” mode in which players could capture all the flags was used, 1943 features “Head-On Assault”, where each team has a locked base which cannot be captured. Many changes have been made from Battlefield 1942 to Battlefield 1943, including the addition of parachutes. Bridges can also be blown-out, meaning you can blow up bridges to stop an oncoming enemy, but they can also find another route around to the other side. Also, Gordon Van Dyke of DICE Studios states “If you have played Battlefield 1942, you will recognize the maps included in the game, but also notice the many changes that have happened to them over the time between the two games.” Battlefield 1943 will also introduce a new form of game play, unlimited ammo and rechargeable health means no medics or support classes needed giving a reason for only being three classes in the game (stated above). The game will not feature any unlocks meaning that every player will have every weapon unlocked for them at the beginning of the game. The mini-map, included in all previous installments of the Battlefield series did not appear in the pre-alpha build shown off at the NYCC, but is said to be added into the game by the time of its release. The spawn-in map shown at the beginning of the game is where the player can pick his or her class and choose a place to spawn in (represented by a flag). There are two systems for choosing a spawn-point, one named “Front-Lines System” in which the game automatically spawns the character in the middle of the action, while there is the “Regular Choice Spawn” in which players can choose where they spawn. 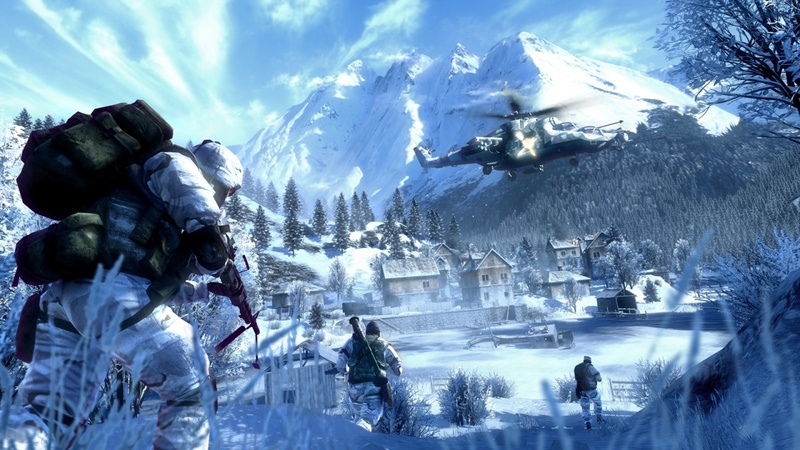 Battlefield 1943 will feature the Frostbite Engine used by EA and DICE for Battlefield Bad Company, and will be released as a download-only game on Playstation Network (PSN), Xbox Live Arcade (XBLA), and the PC. The latest edition to the popular Battlefield series by EA is Battlefield 1943. Starting off 1 year after the first Battlefield game, Battlefield 1942, players are yet again sent to fight in some of the most famous World War 2 sites, including Iwo Jima, Wake Island, and Guadalcanal. DICE is hard at work on the upcoming sequel to one of the most popular games in the series, and is planning for the game to be download-based. Battlefield 1943 has no confirmed release dates, but one can only hope that it will be released later this year or early next year. Will Battlefield Heroes be released in Playstation Home? Like many social networking sites (AKA MySpace, Facebook), Home gives millions of Playstation 3 owners the ability to interact with others. What makes Home so special is its look and feel, with avatars and public spaces to move around in. Unveiled at the 2007 Game Developers Conference, Home swept the internet with speed. Intriguing many Playstation owners, players began to generate ideas of how developers could stretch the game to expand the playability and enhance the feeling of the service. Ideas such as different areas, custom homes with custom furniture, and in-game games all came to life. Many developers have been tracking the progress of Home, working on ideas to expand the game. One developer named Electronic Arts (EA), creator of the Battlefield Series, announced its new Playstation area to be released soon named the EA Sports Complex. EA Sports Complex will feature banners advertising the titles the company has announced, and a variety of games for users to play while in the space. EA is adding a Poker table for multiplayer Poker, and a new arcade-style 3D racing game named Formula 1 Racer. In Formula 1 players can race each other around a virtual track and compete in matchups. Now you may be saying that Battlefield Heroes has nothing to do with EA Sports. EA has already shown what they can create, and with the ability to create, comes the ability to expand. Battlefield Heroes, being a very highly-anticipated free-to-play game, can make sales for EA, not through charging playtime, but through advertisements for the upcoming and newly-released games. 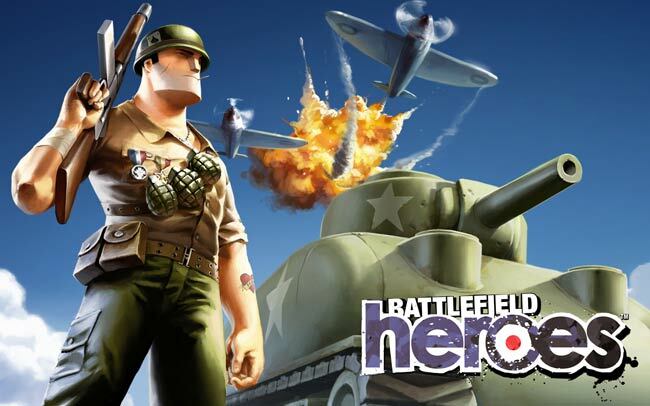 Battlefield Heroes is a brand new game from the team behind Battlefield 1942™ and Battlefield 2™. It’s fun cartoon-style graphics and gameplay caters to players of all skill levels. It is easy to pick up and play but with robust character customization and a deep online meta-game, gamers can spend hours building up their characters and conquering the world. How likely is it for Battlefield Heroes to show up on Home? Well, if EA keeps up the current pace with its Home expansions and ideas, it is very likely. GiantGamer provides you with the latest news and videos. Reviews, Previews, Interviews, you name it.